Fans, bring a 12″ x 18″ American flag and an artificial red carnation to our May 24th season opener, and we will trade for one General Admisssion ticket. The flags and flowers collected will be donated to Preston Sharp for his “Flags and Flowers” project, and used locally on Veterans Day. 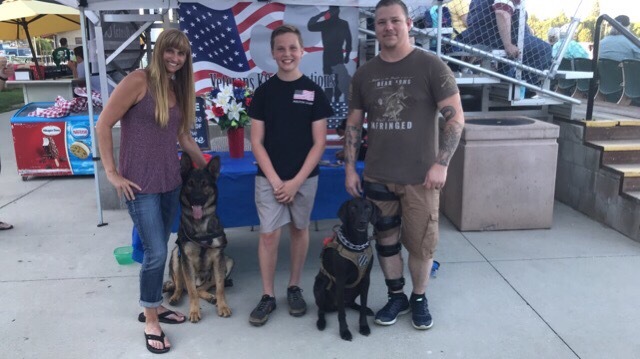 Also involved in our home opener, is “Veterans K9 Connections”, an organization that specializes in providing service dogs to veterans who have been diagnosed with Post Traumatic Stress Disorder (PTSD), and traumatic brain injuries. 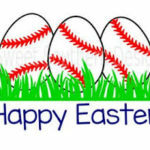 Celebrate the National Pastime, and recognize our heroes, as your Redding Colt 45s face the Santa Rosa Rosebuds, May 24th!